Widely considered one of the greatest singing talents in the world today, Andrea Bocelli will bring attention to the beauty of the family in a Vatican-launched initiative. Having sold more than 70 million records worldwide, the multiple award winning and world recognized Italian tenor has not had an easy life. Born in 1958, Bocelli was afflicted with congenital glaucoma. After suffering a brain hemorrhage following a soccer accident, he permanently lost his sight. After practicing law, he pursued his musical career, with which he has taken the world by storm. The 56-year-old singer is married with three children. In addition, he has a charitable foundation, has met the current and past two Popes, and never forgets what matters most. During a press conference held Saturday in the Holy See Press Office, the world famous tenor stressed that “family is such an important thing,” and said he is pleased to be the voice which will celebrate the family in “The Great Mystery: The Gospel of the Family, School of Humanity for Our Times,” produced by CitySounds and Events. 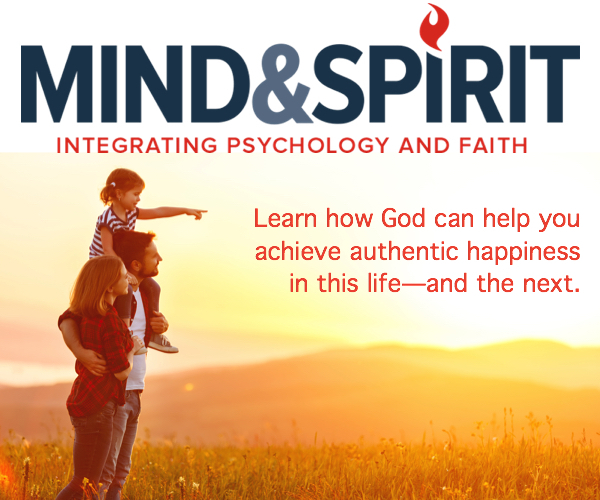 Some of the key objectives, saying perhaps their greatest ones, he noted, is “discussing the Gospel of the family, the beauty of the family.” He reminded all present how when God made the family, he marveled at its beauty Himself. The initiative, he noted, while recognizing details are still being confirmed, will celebrate the beauty of the family with, appropriately, the beautiful voice of Andrea Bocelli. More information about the program and obtaining tickets, he explained, will be made available by a website which will be launched in Italian and English. The tenor, he noted, will sing in various venues, the most important two will be in the Basilica of the Holy Family in Barcelona, May 28, and in Philadelphia during the World Congress of the Families on Saturday, September 26th. The Barcelona concert kicks off the program, they shared, which explained the presence of ​Cardinal Lluis Martinez Sistach, the Spanish city’s archbishop, who expressed his and Barcelona’s delight. Some of the music performed there will include that of Handel, Schubert, Mozart, and Verdi, among other sacred pieces. They explained the initiative contains two aspects, singing in the cathedrals and in the squares. 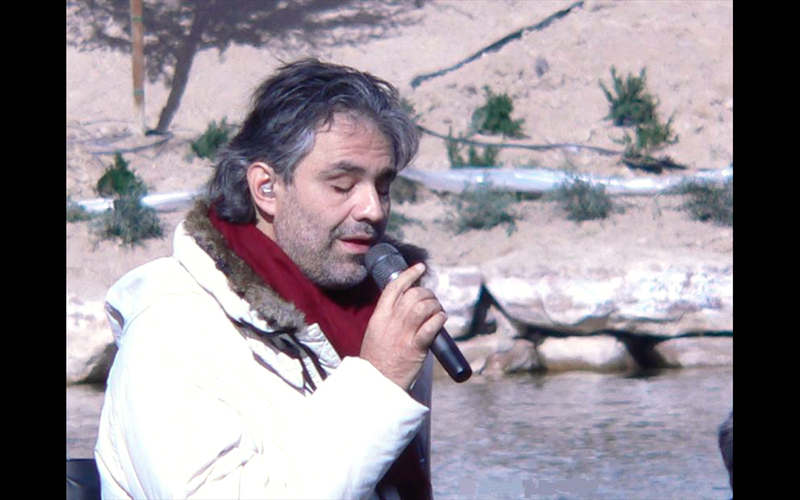 Bocelli also noted that whenever he is in Church, the music will be exclusively sacred music. Thie, he said, was very important to him. Cardinal Paglia noted their hope to have a concert in Bethlehem, commemorating the birthplace of the Sacred Family. He also noted that some of the churches in which the tenor will sing will be not just Catholic, but also Orthodox, and Protestant because, “The family is a treasure for everyone.”No one is excluded,” he said. Music in the squares, he pointed out, will not be limited to sacred music as to bring the attention to the family of all gathered and all in the squares to the masterpiece of the family. “I’m here because my mother decided to continue my pregnancy,” he said.